An easy recipe to make Pork rinds or chicharrones in salsa verde. Popular for brunch in many small eateries. 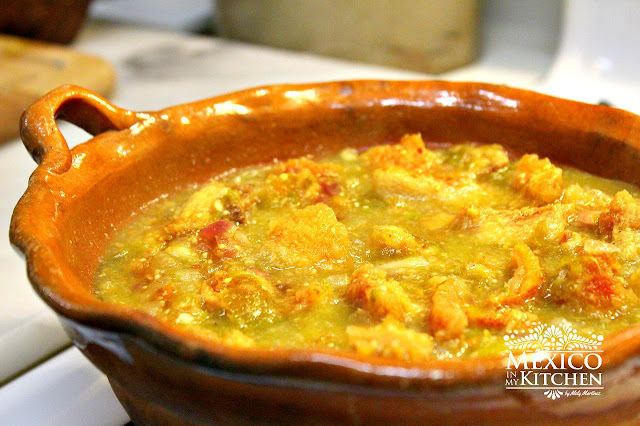 This dish mouthwatering dish is used for tacos, gorditas, sopes or even toastadas.